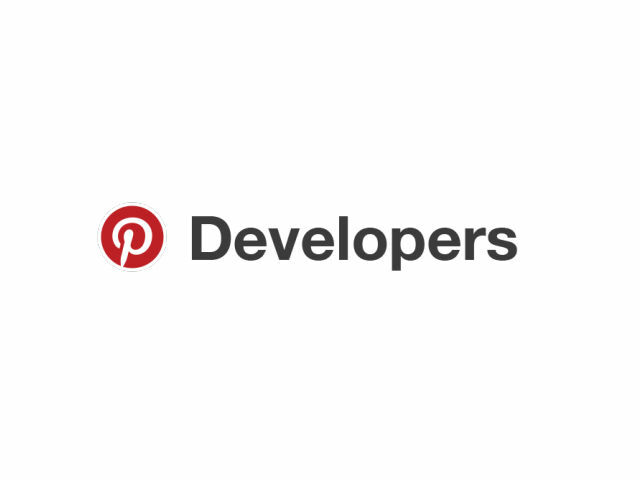 Pinterest announced Thursday that it has opened its developers sandbox, allowing developers to start building apps and integrations with the site's application programming interface (API). Pinterest announced Thursday that it has opened its developers sandbox, allowing developers to start building apps and integrations with the site’s application programming interface (API). A few folks have already integrated with our new API, and it’s been amazing to see their numbers grow: Polyvore increased their traffic from Pinterest by 35 percent, and the number of Pins being saved from IFTTT has grown 33 percent week over week. Here’s a look at all of the actions that can be taken through Pinterest’s API.